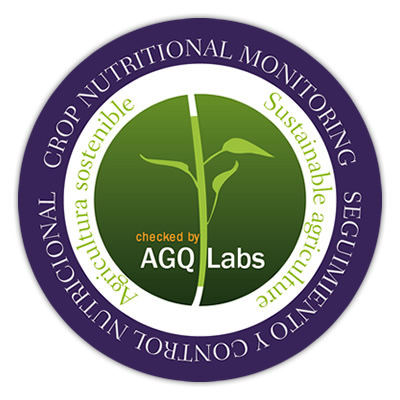 For the last 20 years, AGQ labs has been evaluating the needs of all types of crops throughout their life cycles in a continuous manner. In a practical and dynamic fashion, during the entirety of the campaign, we´ll control the necessities of water and nutrients for the crop, with the goal of adjusting the irrigation and fertilization to its demands. 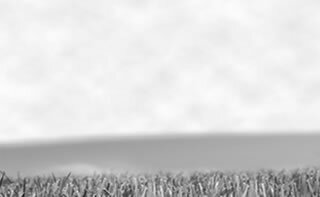 To accomplish this we have developed an internal proprietary procedure for nutritional control and monitoring, based on the analysis of soil solutions which are extracted by our patented suction probes. AGQ has its own quality seal that certifies sustainable agricultural practices, guaranteeing respect for the environment, and controlled use of fertilizers along with correct usage of pesticides. Our guarantee is based on the know-how and expertise that we´ve accumulated over our 20_year history. 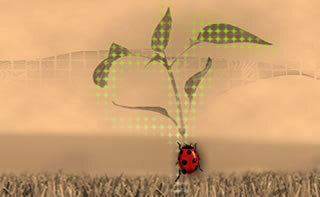 In this time, we have determined reference curves for the optimization of most major crops. Our agronomists, more than 50 worldwide, are experts in the interpretation of this information, contributing in this way an unequaled value to all issues related to irrigation and nutrition. Some of the most important agricultural companies in Spain, Morocco, Egypt, Chile, Peru, Argentina, California and Mexico have adopted this work philosophy, making it an indispensable tool for decision making. AGQ currently provides consultancy for over 600,000 hectares, divided between citrus crops, fruit trees, table grapes, olives, avocados, berries, sugar cane, energy crops, coffee, horticultural crops and rice, among others.